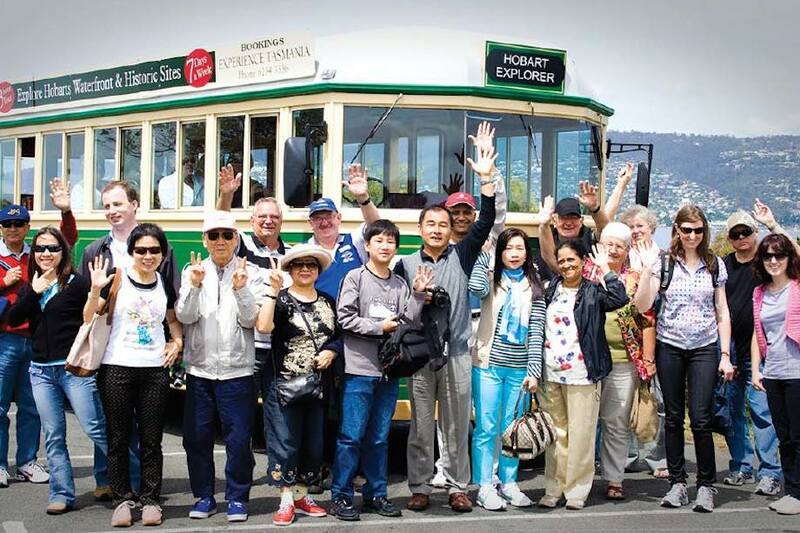 This Hobart Morning City Tour on the Explorer Coach Tram* — a historical tram that’s been converted into a motorised coach — is the perfect introduction to the Tasmanian capital for first time visitors. 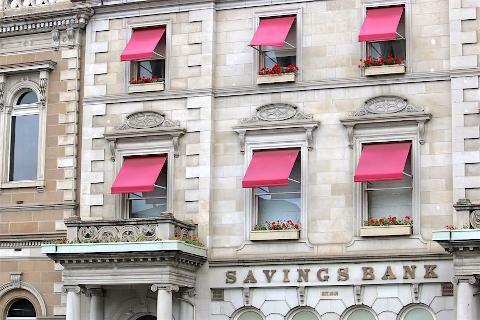 You'll enjoy the services of a passionate local driver/guide to show you many of the city's landmarks. All you need to do is sit back, relax and enjoy! Throughout this fascinating morning tour, your driver/guide will present live commentary on the history of Hobart and the highlights you'll see along the way. 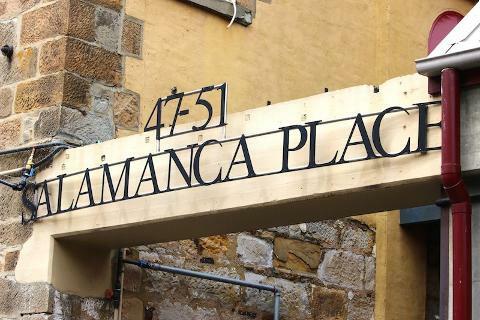 You'll drive along Sullivans Cove — Hobart's birthplace, pass by Parliament House, the Georgian style warehouses of Salamanca Place and through charming and historic Battery Point. 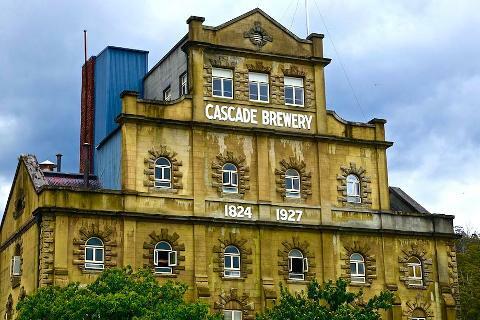 Next you'll travel to the suburb of South Hobart and stop at the Cascade Gardens for an optional walk to view the exterior of the historic Cascade Brewery building. You'll visit the remains of the Female Factory — a one time female prison that was featured in Bryce Courtenay's novel The Potato Factory. 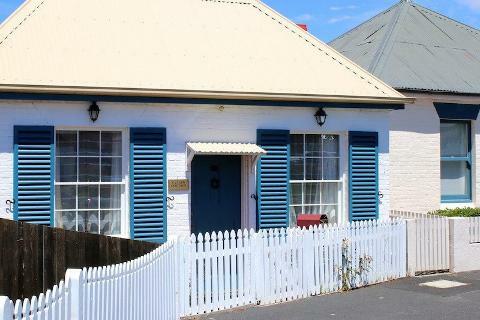 Other highlights include the city's parks, historic churches and buildings — including Hobart Town Hall and the Penitentiary Chapel. You'll pass by Government House and cross the Tasman Bridge to stop at Rosny Hill lookout for stunning views of Hobart, Sandy Bay and Mt Wellington. 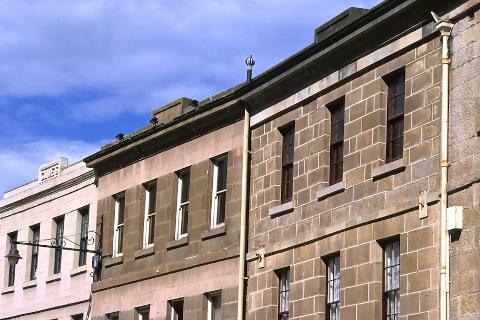 You'll also enjoy some free time to explore the magnificent Royal Tasmanian Botanical Gardens. 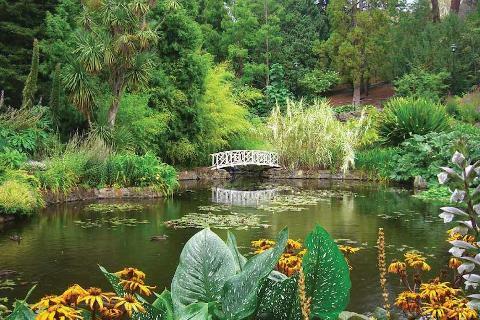 Enjoy some free time at the Royal Tasmanian Botanical Gardens. This Hobart Morning City Tour ends back in the CBD at around 12noon. If you plan to head out afterwards for lunch, ask your guide for a restaurant recommendation! * Please note: The itinerary provided may change due to weather conditions, and the Explorer Coach Tram may be replaced with another vehicle due to operational requirements.